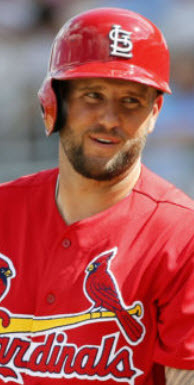 Mike Matheny admitted to Jennifer Langosch of MLB.com that he has considered moving struggling leadoff hitter Dexter Fowler down in the order to spark his bat. If that’s the case, then why not put everything on the table? Replace Fowler at the top of the lineup with former leadoff hitter Matt Carpenter, bench strikeout king Randal Grichuk, and promote outfielder Harrison Bader to take his place in left field. Oh, stop. It’s not that far-fetched. Let’s start with Carpenter. Aside from hitting dynamo Jedd Gyorko, Carpenter leads the team in on-base percentage at .376. That’s especially impressive considering he’s struck out 39 times in 141 at-bats. 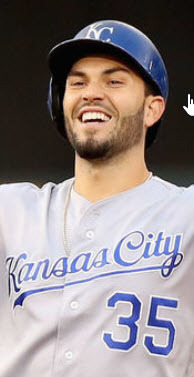 Not only is that the second-highest strikeout total on the team, it’s the second-highest among all number three hitters in the National League. Only Wil Myers has more with 42 in San Diego. Of course, a high number of Ks doesn’t have to be alarming. Paul Goldschmidt has 38 for Arizona, and the almighty Bryce Harper has 35 in the nation’s capital. But those franchise players are also hitting .324 and .342, respectively. Carpenter is hitting just .234 nearly two months into the season. 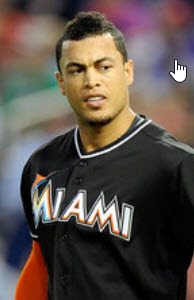 In 2016, he hit just .222 in 44 plate appearances in the third spot. Yes, that’s a small sample size, but his 178 plate appearances this season includes 177 in the three-hole. How long are we supposed to wait? Two hundred PAs? Three hundred? Even Carpenter himself has admitted to changing his approach, suggesting he swings at more first pitch strikes than he normally would when dropped from the leadoff spot. After nearly a third of the regular season with Carpenter hitting third, the Cardinals offense is ranked 7th in the National League in on-base percentage (.330), eighth in batting average (.256), and tenth in both slugging percentage (.410) and runs scored (196). That’s not a contender. That’s an also-ran. There’s no easy way to say this (again), but here it is. You can argue that his OBP and doubles bat plays best in the two hole, as I have said before, but Matt Carpenter is not a number three hitter, and he never has been. And absent an effective leadoff hitter in Dexter Fowler, Carpenter is most valuable to this team hitting number one. And Kolten Wong is most valuable hitting third. Wong’s .281 batting average is tops among starting position players not named Gyorko (Adam Wainwright is hitting .294, which is hilarious). His .376 on-base percentage matches Carpenter, and only Carpenter and Gyorko best his .798 OPS among the starting eight. 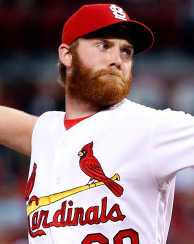 Even his strikeouts (20) are nearly half what the Cardinals’ first baseman has so far. With Carpenter’s pure on-base skills superior to Wong’s, that leaves Kolten hitting comfortably between The Fleet-Footed Mule (Jedd) and the number two hitter. Since settling in to the every day second base job around April 17th – more than a month of baseball and 119 plate appearances – Wong is slashing .317/.407/.475. Around these parts, we call that a number three hitter. It’s what Carpenter’s line should look like. It’s what Wong’s does look like. Let’s see what he can do with some heavy duty protection batting behind him. Because, frankly, there’s no one else on the team who can hit cleanup. Jedd is too valuable where he is to risk promoting him up the line. He’s pigeon-holed in fourth for now. One reason for that is the lackluster start by an early season candidate for the cleanup spot, Randal Grichuk. 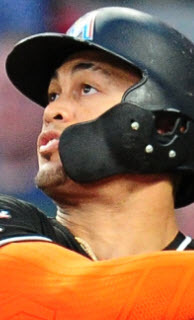 If he wasn’t leading the team in strikeouts (48) – only four NL outfielders have more…yes, Kyle Schwarber is one of them (55) – or hitting .232 – only Fowler and backup catcher Eric Fryer are doing worse for the Cardinals – then he might actually be a candidate. As it is, he’ll be lucky to keep his job. With Harrison Bader slashing .297/.366/.484 with seven home runs in Triple-A, the pressure is mounting. 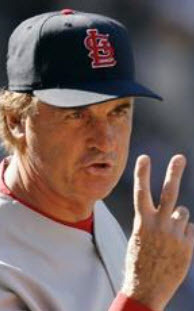 Sure, Bader also has 40 strikeouts, but let’s not get confused. Grichuk’s strikeouts are significant when combined with another sub-par statistic, namely his gut-wrenching batting average…or his .290 OBP. 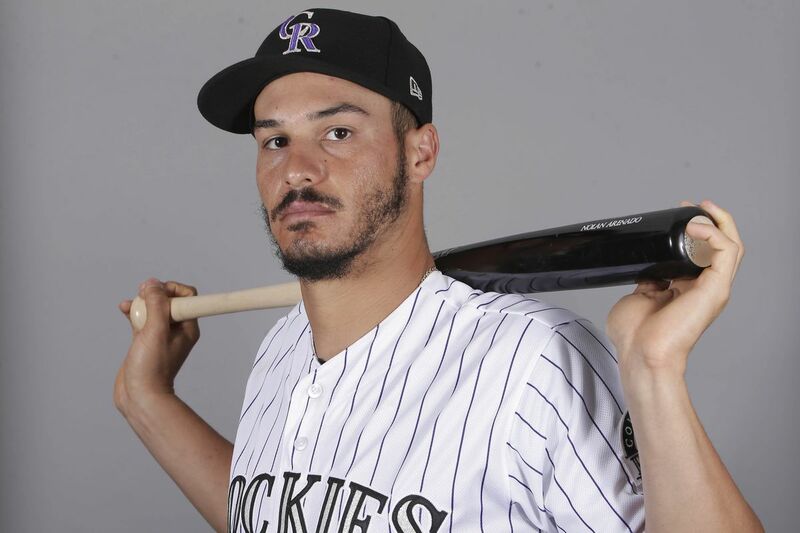 Come to think of it, a .394 slugging percentage also isn’t exactly ideal for a guy trying to make a living as a power hitter – and so far, only a power hitter. In fact, the only thing Grichuk is doing well this season is hitting doubles (13). But the Cardinals can live with a left fielder who strikes out as often as Grichuk and Bader as long as he’s producing elsewhere. Through 43 games, Bader is producing everywhere. If Mozeliak decides to promote him sooner rather than later, he could be the answer to the revolving door St. Louis has at the second spot in the lineup. 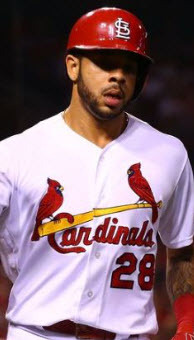 Until then, the streaky Tommy Pham can fill in, at least until his latest productive stretch hits a lull. Even when Piscotty’s struggling, he still gets on base. That’s exactly what Yadier Molina needs ahead of him – base runners. And when Yadi fails to bring Piscotty in, Aledmys Diaz can pick him up from the seventh spot. That leaves Fowler hitting eighth, a spot in the lineup that seems to carry rejuvenating properties. After Wong’s success there, it makes sense to let Dexter relax and regain his All-Star approach while someone else carries the load in the top half of the order. In the meantime, he’s just the pitcher’s spot away from Carpenter’s doubles stroke at leadoff. It’s not an ideal arrangement. For one, the Cardinals spent big on Fowler in part so he can hit leadoff. And although the future is bright for Kolten Wong, he’s not a number three hitter. I’m not sure anyone on this team is, for that matter. But until Fowler is getting on base and Carpenter rediscovers the approach that earned him his five-year deal, this may be the best we can do. If neither of those things happen, the Cardinals are in for another disappointing season. It may be time for a few radical changes to kick start the Cardinals’ sputtering offense and avoid missing out on postseason play two years in a row.